Respawn Entertainment’s surprise release, Apex Legends, has now hit 50 million total players worldwide within the first month after launch. 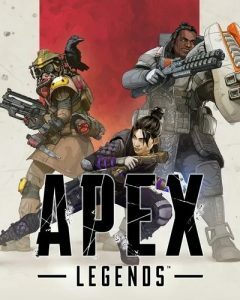 EA have already classed Apex Legends as a success, given that the game had more than 2.5 million users in the first 24 hours of being available. Yesterday after a number of teases, Electronic Arts and Respawn Entertainment revealed and released their brand new free to play title, Apex Legends.